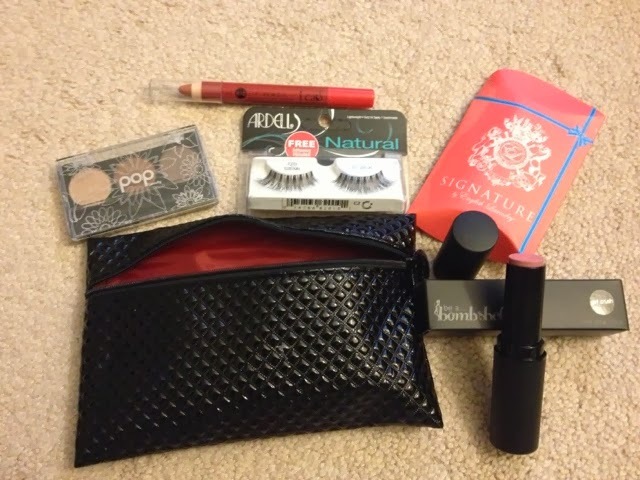 My December Ipsy bag arrived last week and earlier than I expected! It's been a pretty busy month so the waiting time wasn't as excruciating as last month. Themed "Celebration", this bag included goodies to celebrate the holidays, New Year and all that fun, warm and spirited cheer! The bag is so cute and will definitely be put to good use! If you enjoy getting full-sized makeup products, join Ipsy today!